We already saw the infiltration of technology into experiencing art with the creation of Google’s Art Project . 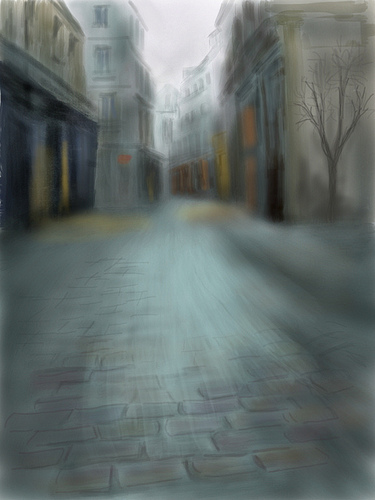 Now, iPhone users can experience New York art fairs digitally. The app is essentially a “social art management system” and aims to enhance art visits. Turns out, iPhone and digital apps are quite the trend in the museum industry. For example, the Martin Agency in Richmond, Virginia has used QR codes in ads and a Facebook page dedicated to their Picasso exhibit that opened in mid-February. 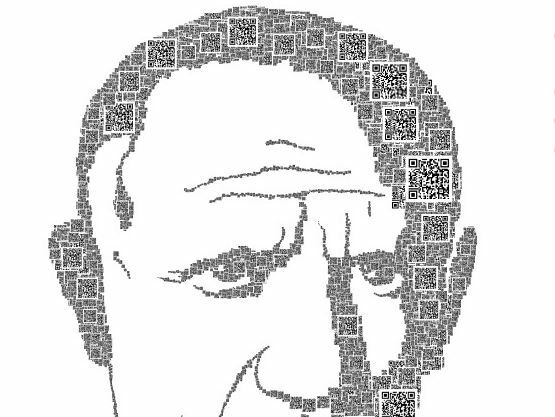 Because QR codes are “ugly”, the agency decided to create a portrait of Picasso using the QR codes. I must say, that is too cool for school. 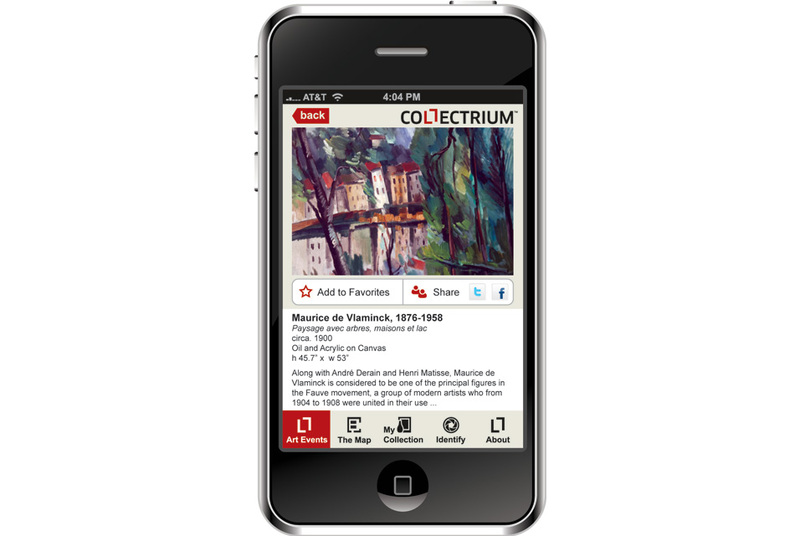 iPhone apps are also being increasingly created by museums in the U.S. 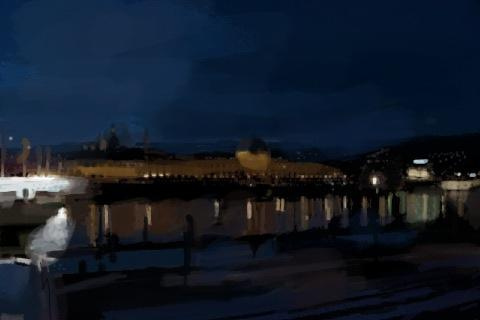 The Museum of Modern Art, the American Museum of Natural History, the Los Angeles Museum of the Holocaust, the San Francisco Museum of Modern Art, and the American Museum of Natural History, all have iPhone apps (just to name a few). Some argue that the infiltration of digital touring into museums takes away the art experience: the getting lost, the discovering items, the taking notes and looking up information when you get home aspects of museums. With iPhone apps, you can easily find a map of the museum, where the closest restroom is, and additional information about some exhibits. But, could this be enhancing a viewer’s experience? I guess only time will tell the true impact of these applications on the art experience. But like I said, I definitely expected it. Your blog is pretty cool to me and your subject matter is very relevant. I was browsing around and came across something you might find interesting. I was guilty of 3 of them with my sites. “99% of site managers are committing these five mistakes”. http://is.gd/MP2Ncf You will be suprised how fast they are to fix.